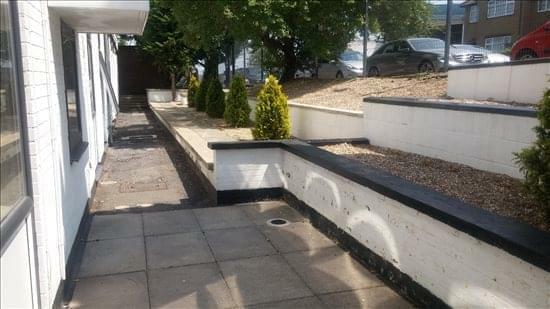 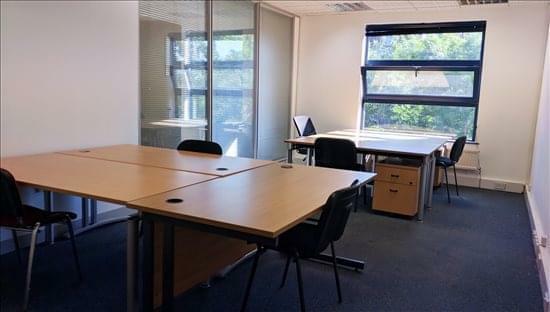 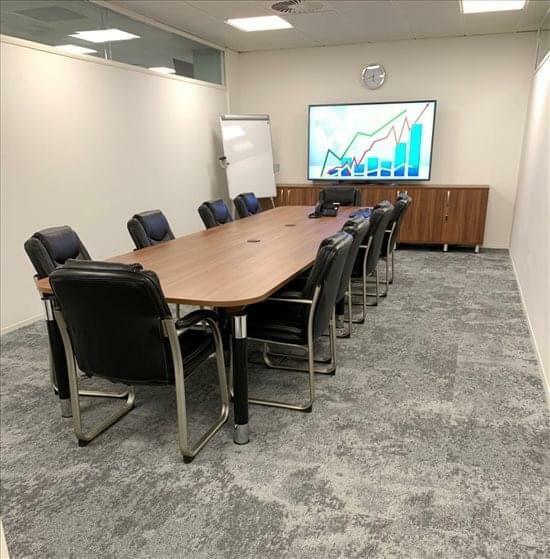 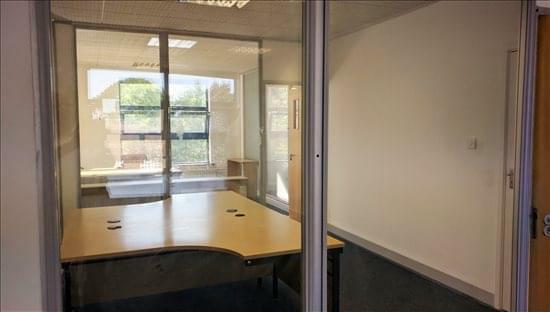 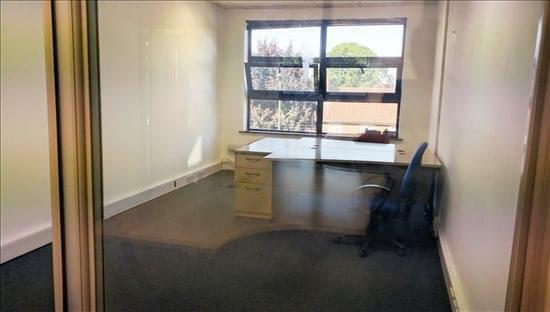 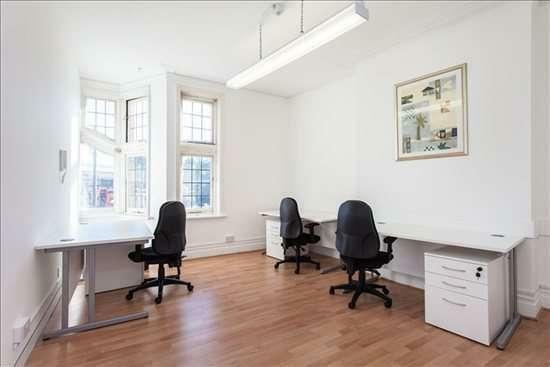 This is an attractive period property offering newly refurbished 2, 3 or 4-person office space available immediately on flexible contracts. 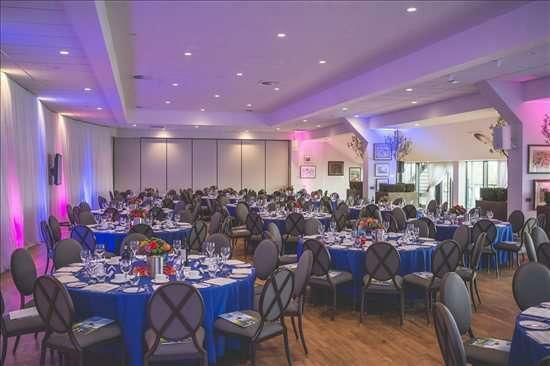 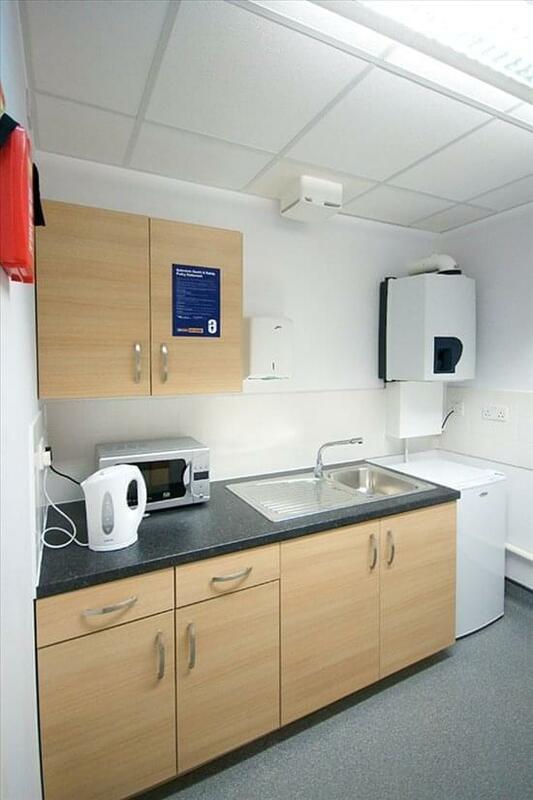 A range of amenities is available to tenants. 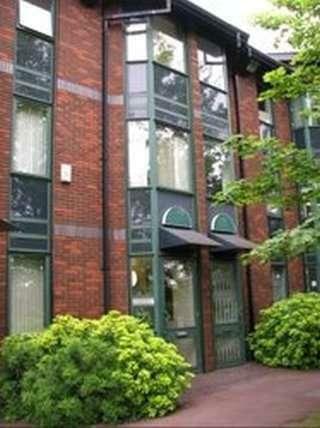 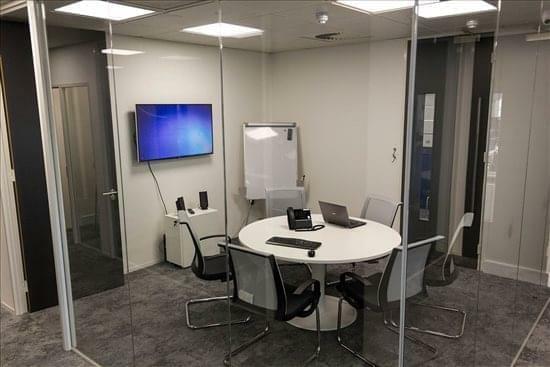 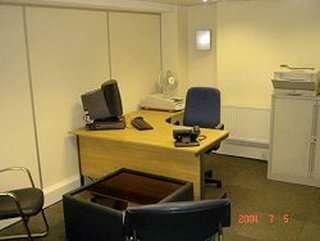 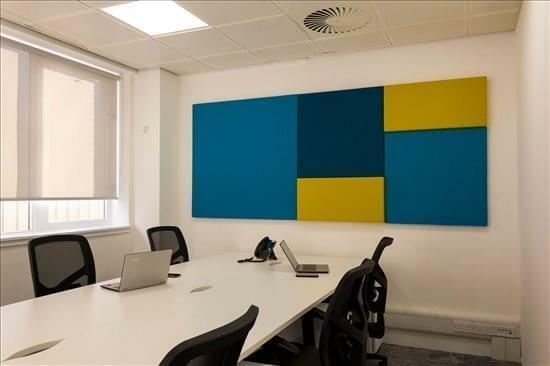 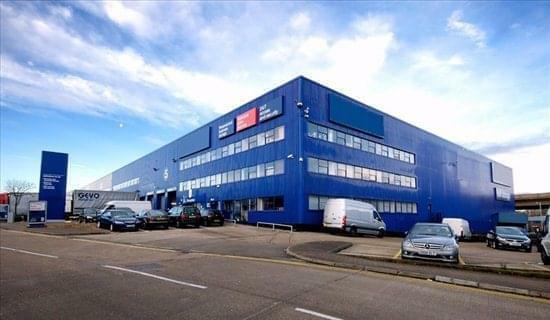 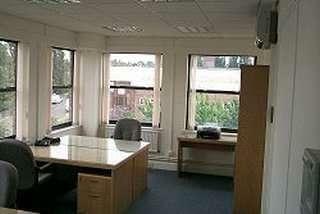 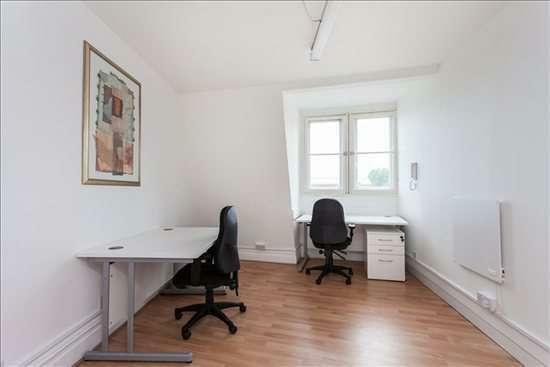 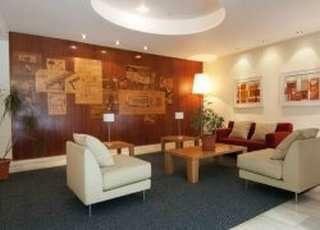 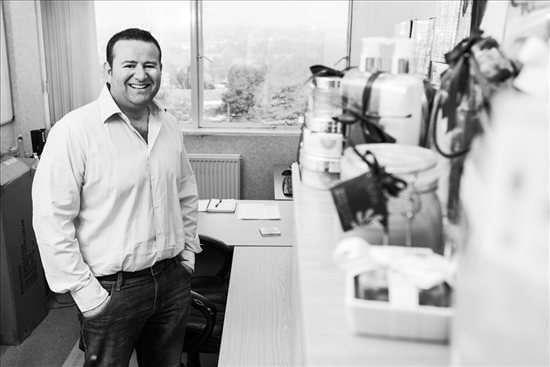 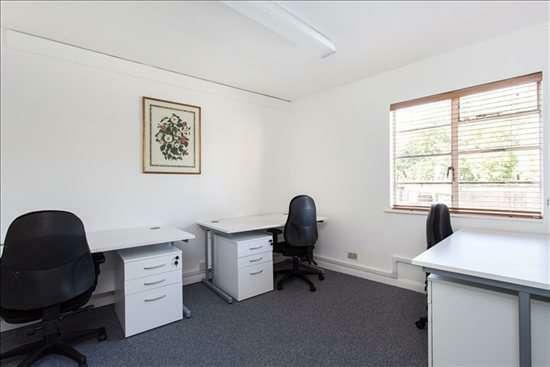 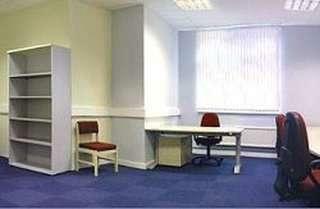 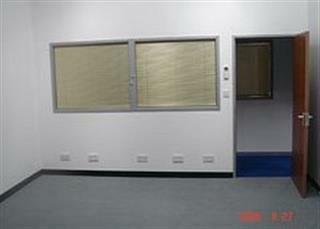 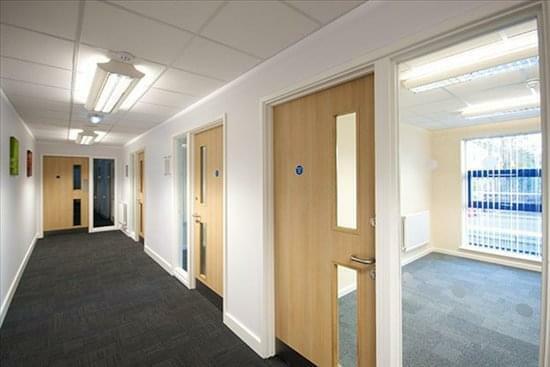 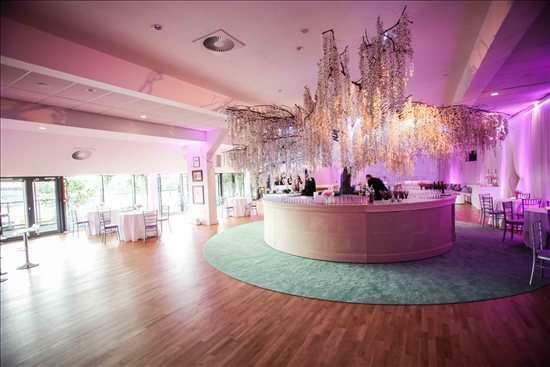 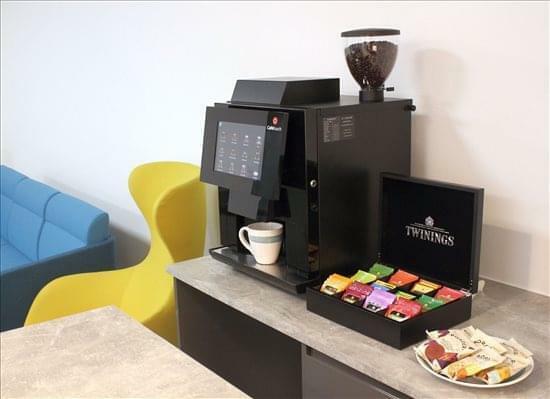 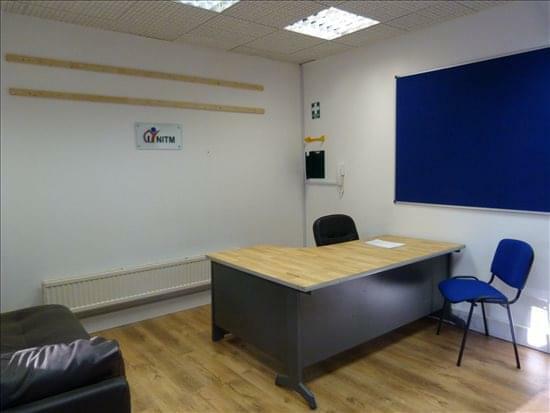 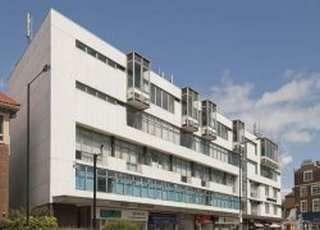 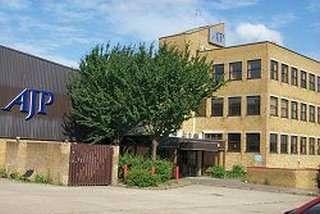 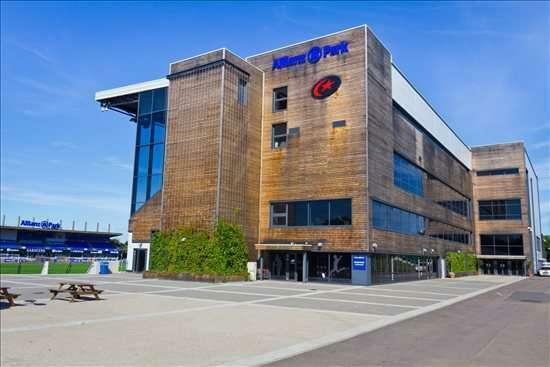 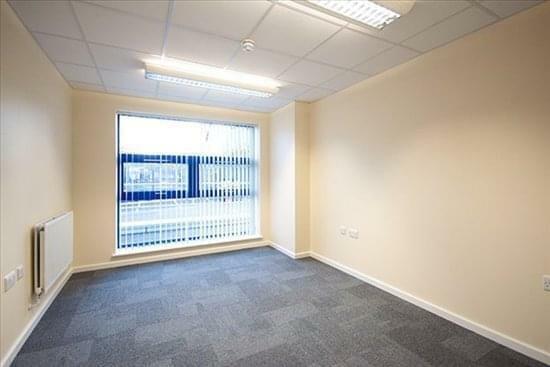 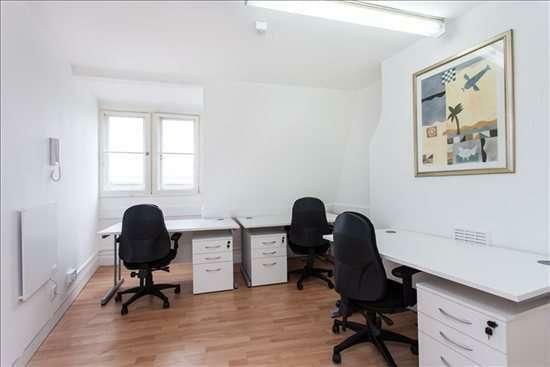 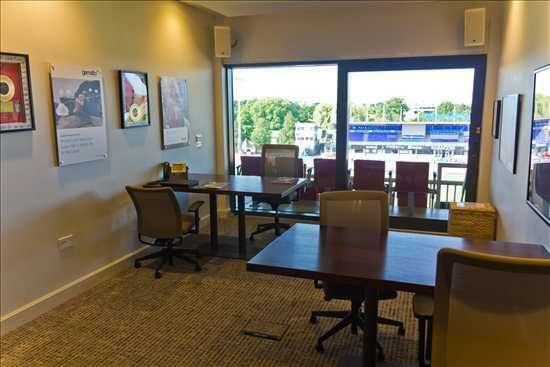 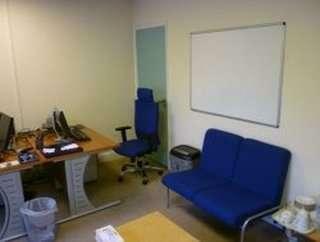 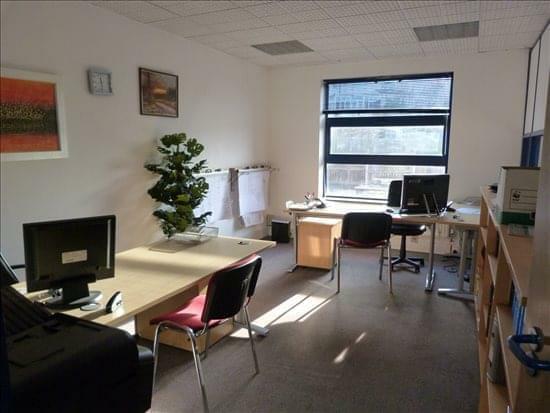 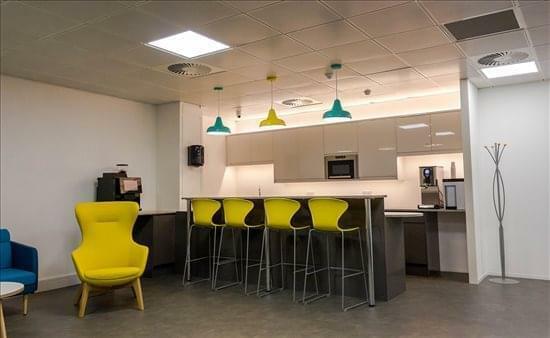 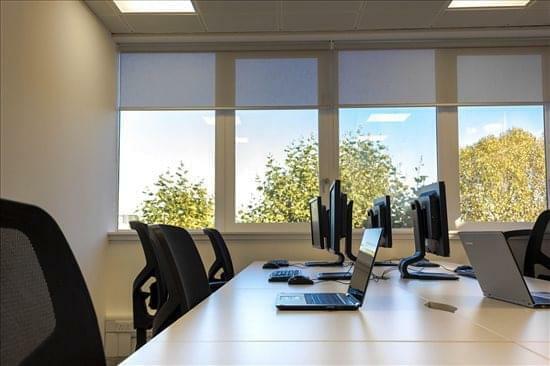 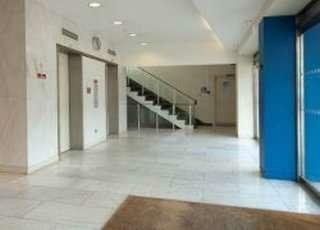 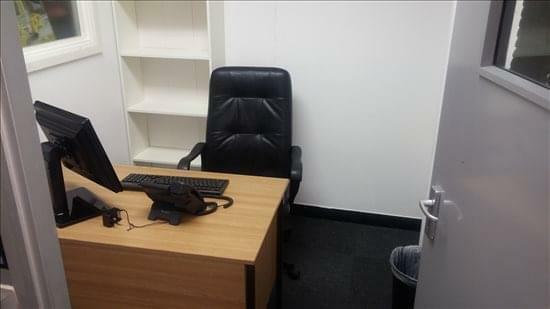 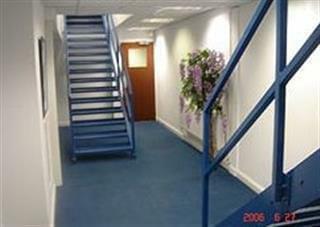 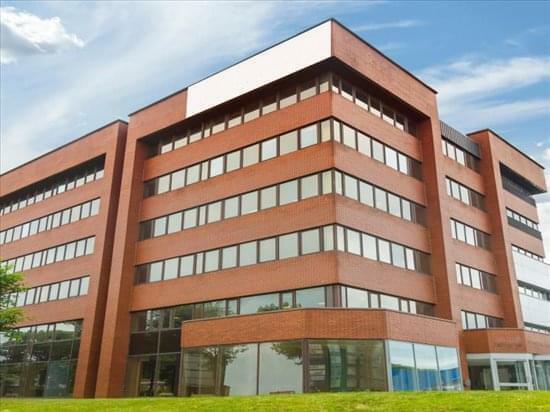 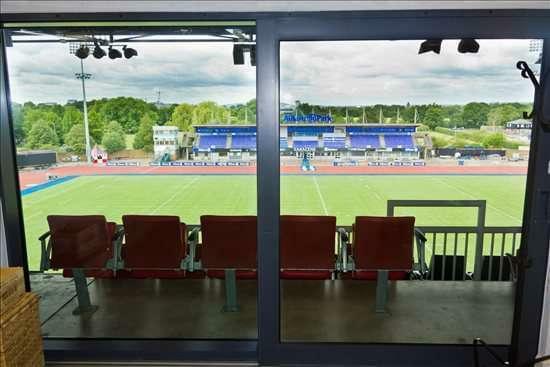 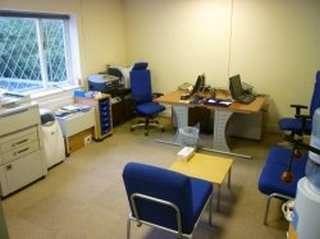 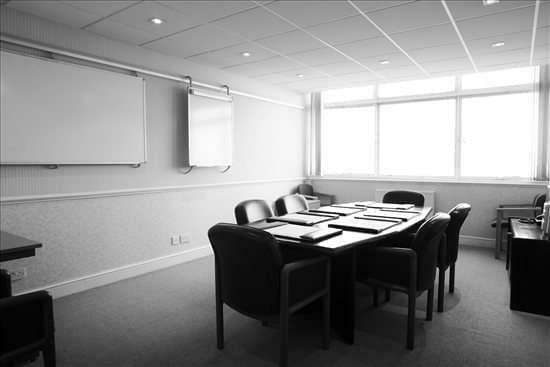 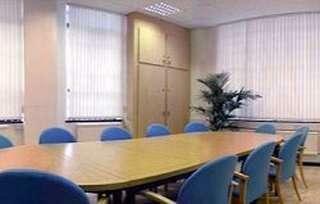 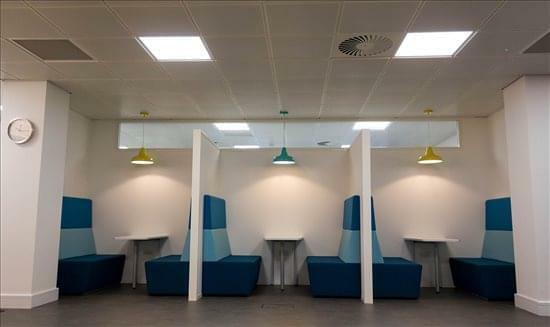 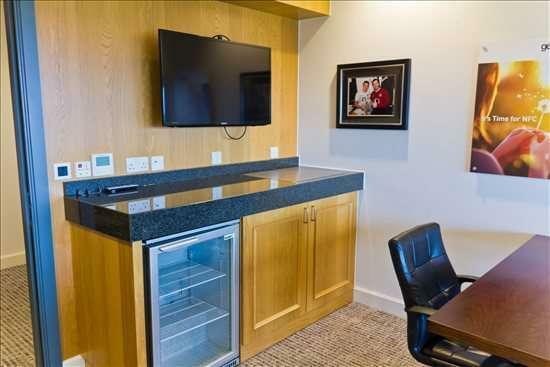 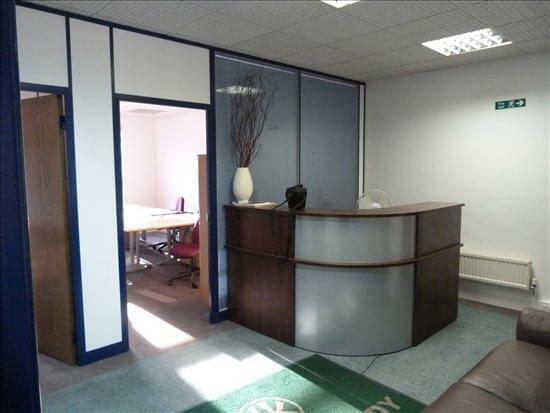 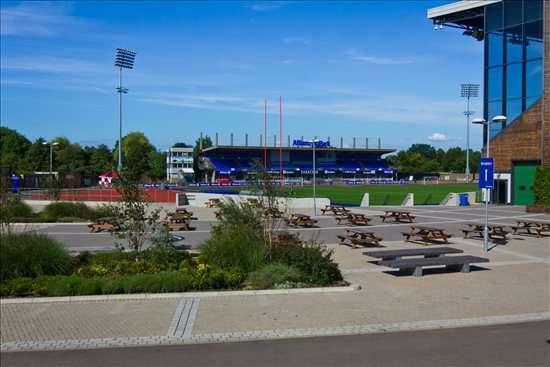 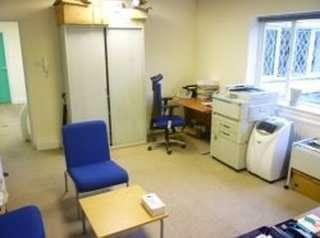 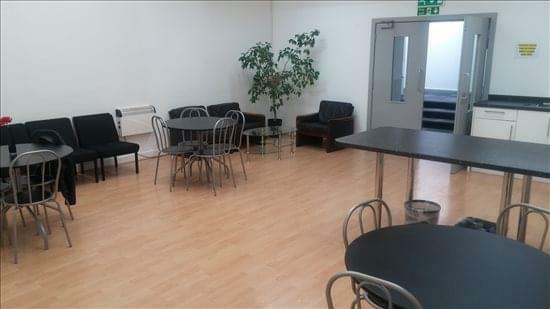 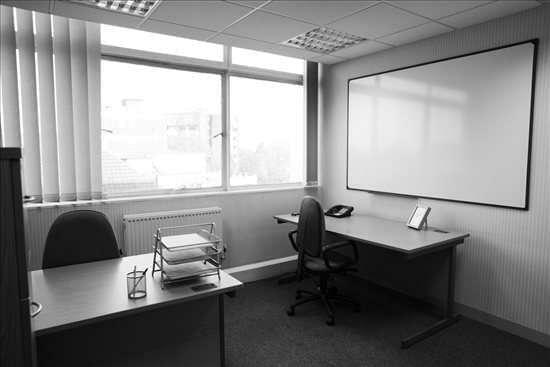 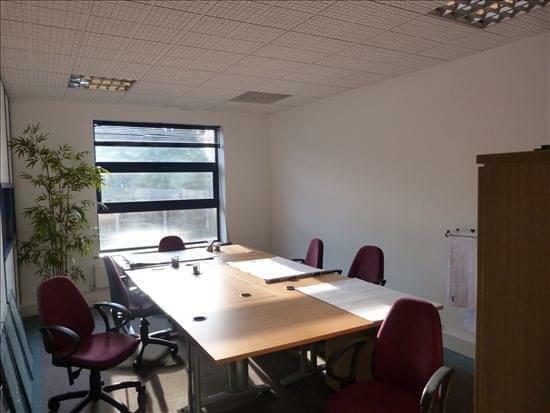 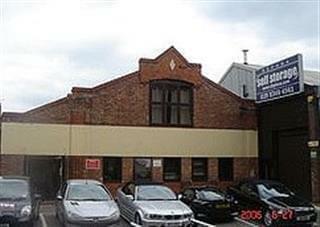 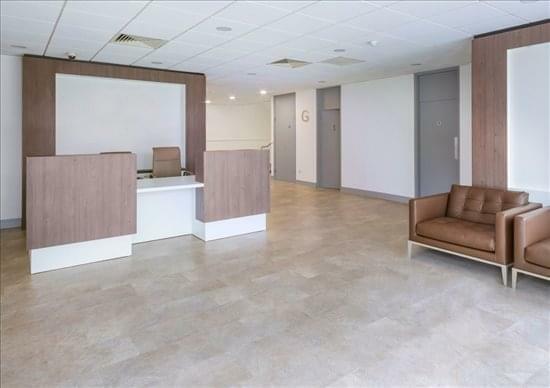 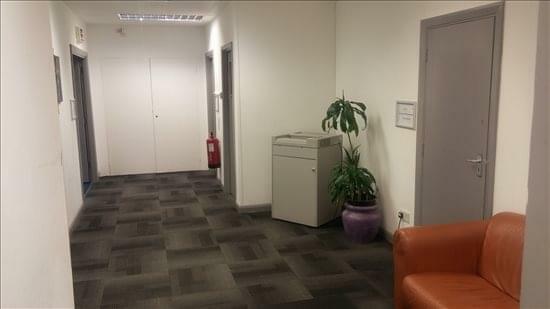 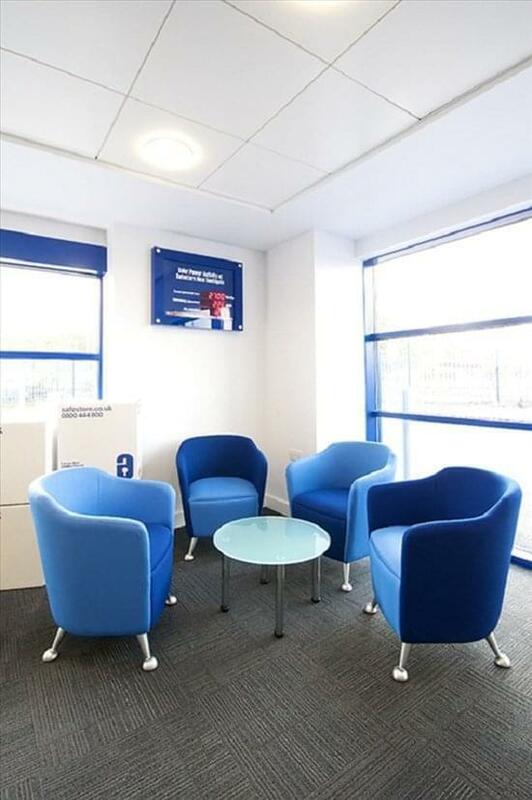 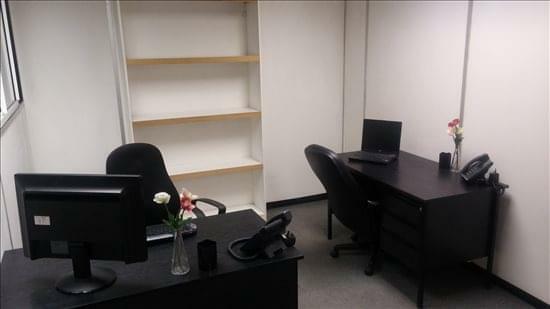 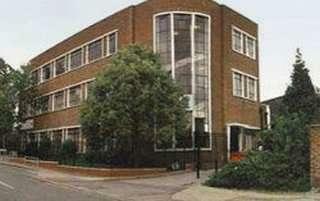 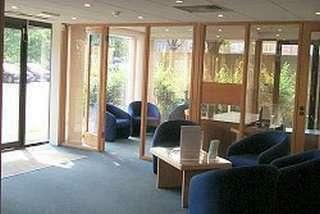 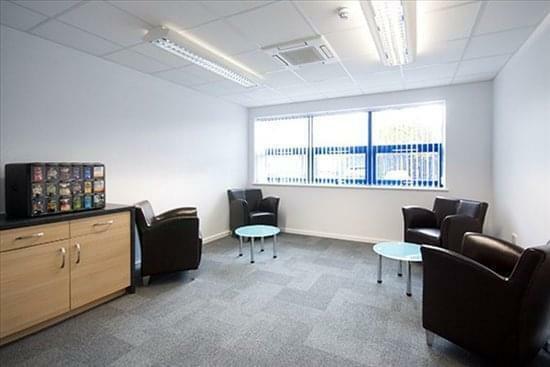 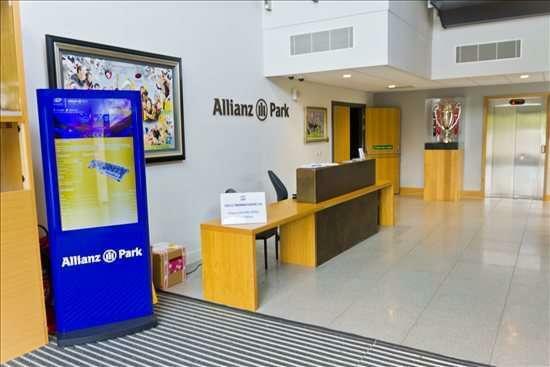 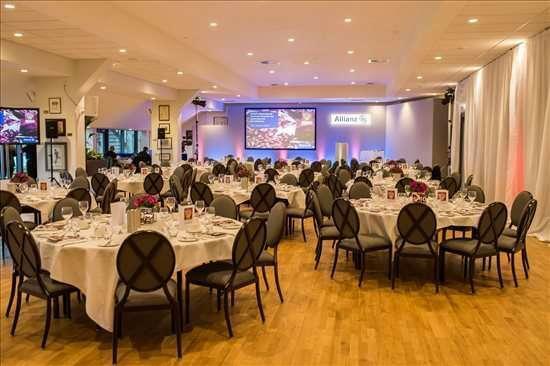 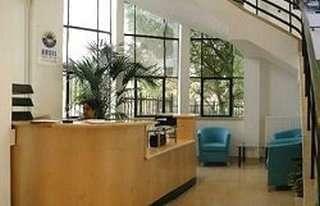 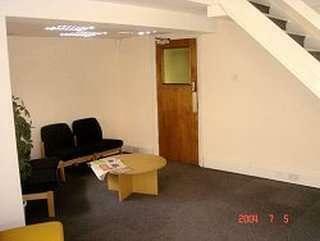 This centre offers modern serviced offices with furniture, BT landlines and Internet.